Make the city simpler, leave your car in the car park! Located close to a Sibra bus stop, the relay or proximity car parks are the ideal solution to park your car free of charge and take a bus. 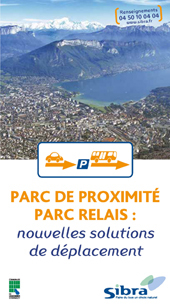 Relay car parks: a global urban transport service. A relay car park is a parking area reserved for holders of a yearly Liberté Sibra season ticket. 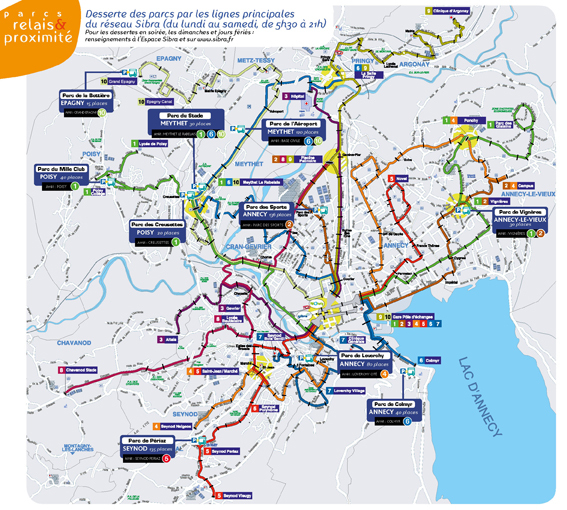 It offers a global service: parking and transport by bus thanks to the very close proximity of a bus stop with an average service every 10-20 minutes. This solution encourages inter-modal travelling for daily travel to and from work. 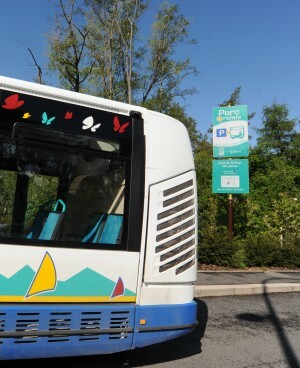 A proximity car park is a free car park installed close to a bus stop on a line which has high frequency service (current Sibra fare, either a ticket or a season ticket). These car parks are easy to access and are indicated by street signs (indications) completed on site by markings. View the relay and proximity car parks on the map.